Your wedding photos should perfectly capture your big day, from details around the house to the emotions. 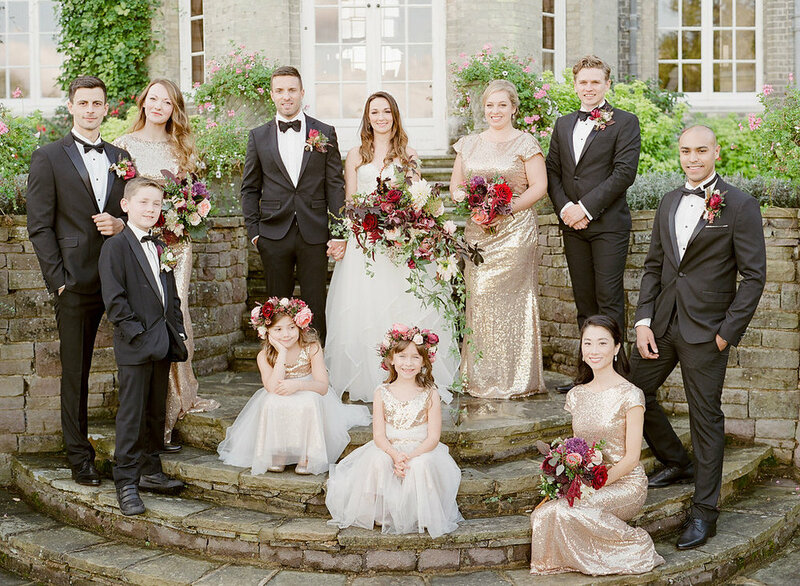 As your lasting mementos of when you say ‘I do’ that will proudly be adored for years to come, you want to make sure that the images of your nuptials are exactly what you want. But with so many different photographers and styles to choose from, how do you ensure that your snaps end up looking exactly as you imagined? Your first challenge is to decide on which style you prefer. 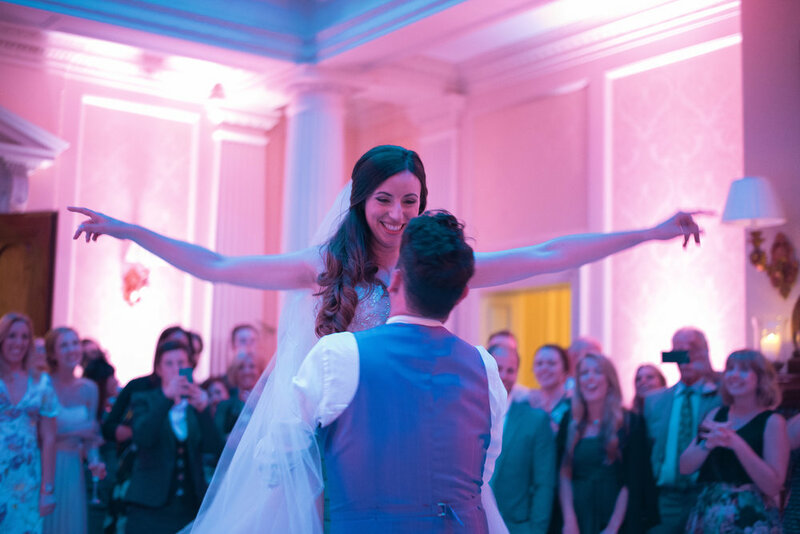 Browsing through online wedding albums or perhaps Hedsor's Real Wedding Blog to get a feel for your preferred wedding photography styles is a great place to start. 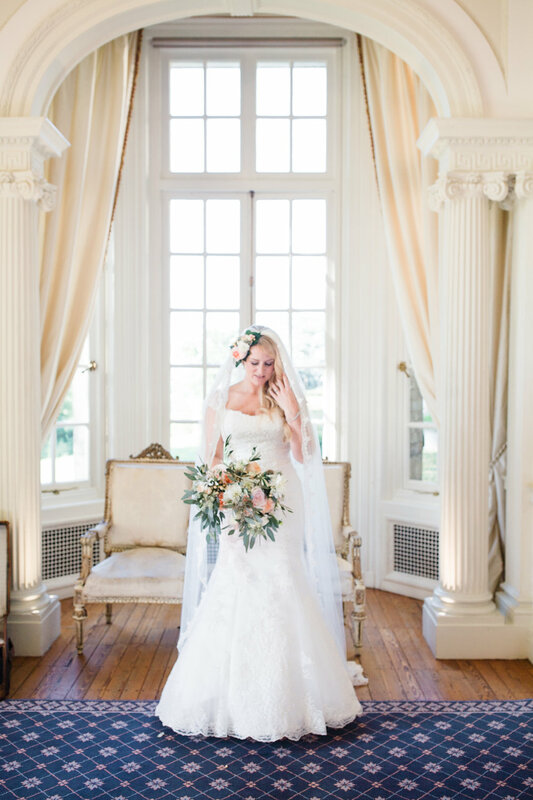 Many Brides like a mixture of styles to capture different parts of the day and so they have a selection to choose from when it comes to picking out the ones to put on display. 1. Black and white or colour? Colour photos are perfect for showing off your theme, colour palette, and for bold results that will attract the eye. Colours are part of your wedding and an excellent way to help tell the story of your big day. In contrast, black and white images offer a timeless elegance and dramatic, romantic appeal. 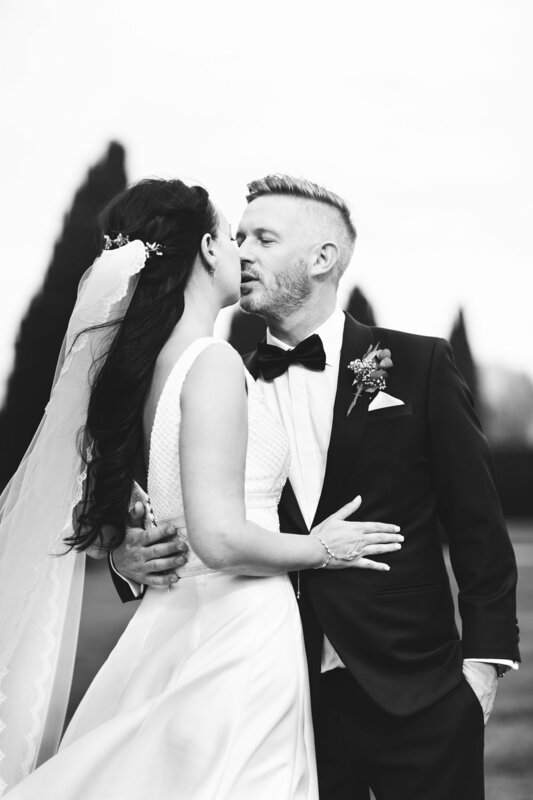 It’s likely that any wedding photographer will offer you a selection of both colour and black and white images to choose through. Choosing between candid or posed is a personal preference and they both have pros. If you love the photos with couples standing still as they pretend to cut the cake or with family standing around them, you should be choosing posed images. 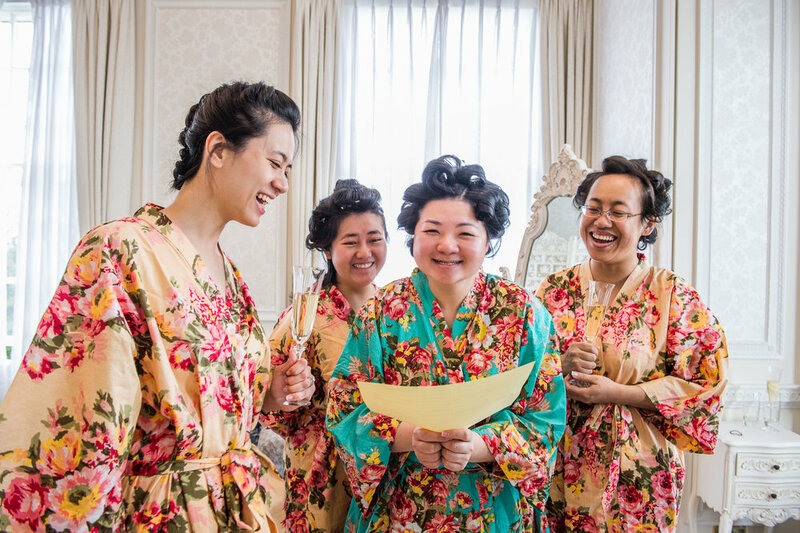 Candid, reportage or documentary style images, are a growing trend among couples who want natural, genuine photos from their big day – they aim to catch the spontaneity and narrative of your day. Everyone knows what traditional wedding photographs look like – showing the bride and groom in all the usual wedding poses. Artistic shots offer something a bit different, experimenting with focal points, reflections, lighting, or other photography features. 4. Do you like their previous work? Once you’ve got a good idea about the images you want, it’s time to choose a photographer. It’s an important decision and part of your wedding but with the right steps and questions, you’ll find one that can live up to your expectations. Most photographers will have an online portal where you can look at previous weddings they’ve covered, allowing you to see if the end results match your style. Keep an eye out for the small details, they’re part of what makes a good photograph look great. View full wedding albums – Every wedding photographer will be able to pull out a few excellent photos from a wedding but do their complete albums tell a story? By looking at complete sets of pictures you can get a better idea of how your final album will look. 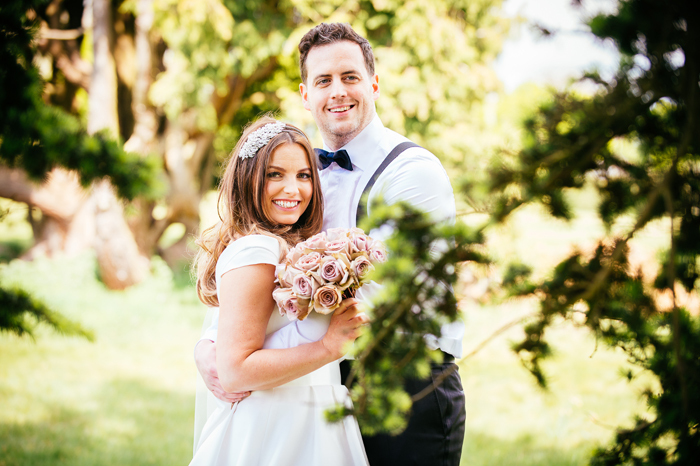 Make sure you meet in person – You want to be able to get on with your photographer, they will be there by your side throughout your big day after all. Having someone who you can explain what ideas you have and rely on to take unobtrusive photos, can make all the difference when you’re in the moment. Professional wedding photographers will know that every couple is unique and will want to help you get this across in your images. Your consultation is an opportunity for them to get to know a bit more about you both as a couple and what it is that you’re looking for. Explaining the type of photos you hope to place in your album can be a challenge, so take some examples of your favourite wedding shots along. Join me for my next blog where I will be discussing how to incorporate a colour theme elegantly into your big day.